The cab is now fully enclosed with air-conditioning. 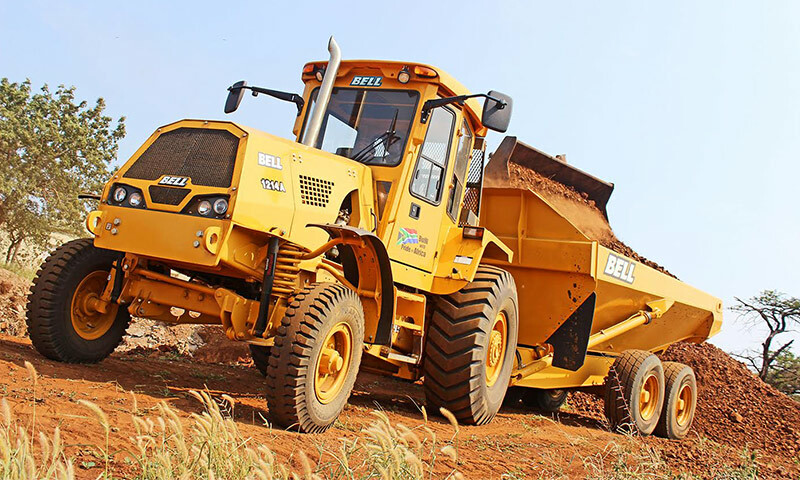 Bell Equipment has launched its new Series IV generation of Bell Haulage Tractors. Bell Equipment product marketing manager: forestry, sugar and agriculture, Tim Beningfield, says the new engines, coupled with the time tested Allison automatic transmission, deliver more power and extend the choice from 90kW to 160kw. 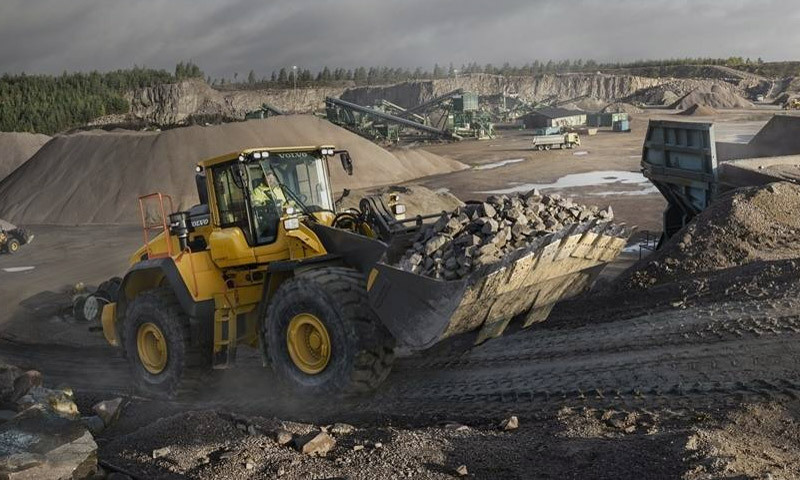 This also gives our customers improved gradeability, increased tractive effort, up to 25% more available torque and significantly lower fuel burn to deliver even lower cost per tonne machines. Other operational benefits include exhaust valve braking as standard to reduce brake wear, a power core air cleaner with integrated pre-cleaner and scavenging for improved engine protection, increased hydraulic pump flow, greater delivery capacity of the gear-driven compressor and as well as dual batteries with the introduction of a 24 Volt system. The cab is now fully enclosed with air-conditioning and includes a high comfort suspension seat as well as an ergonomic operator station with onboard diagnostics. A trainer seat is available as an option. 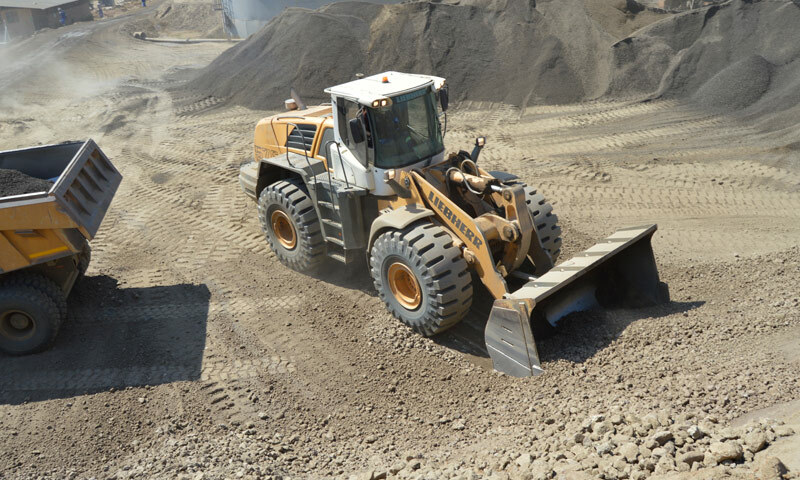 Bell Equipment’s Fleetm@tic fleet management system is also available as an option to enable owners to monitor fuel burn, GPS location, idling time, speeds and engine warnings. 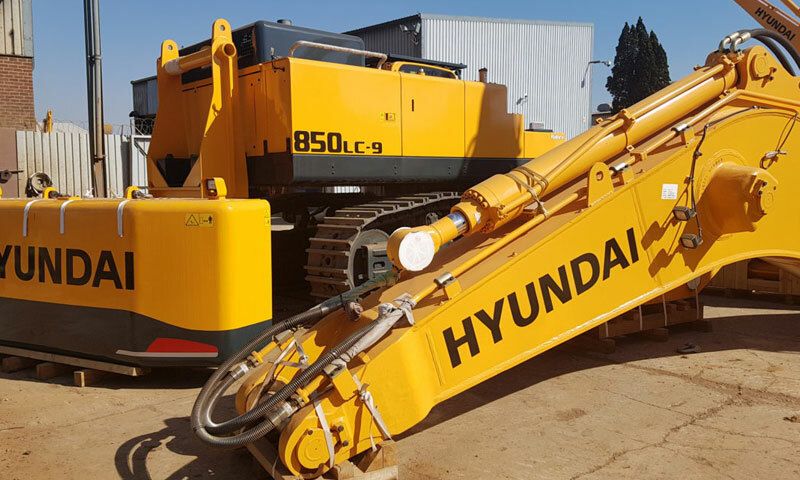 The company has retained the fabricated steel chassis, heavy duty rear axle and hitch positioning ahead of the axle for efficient load carrying capacity, improved steering and traction. 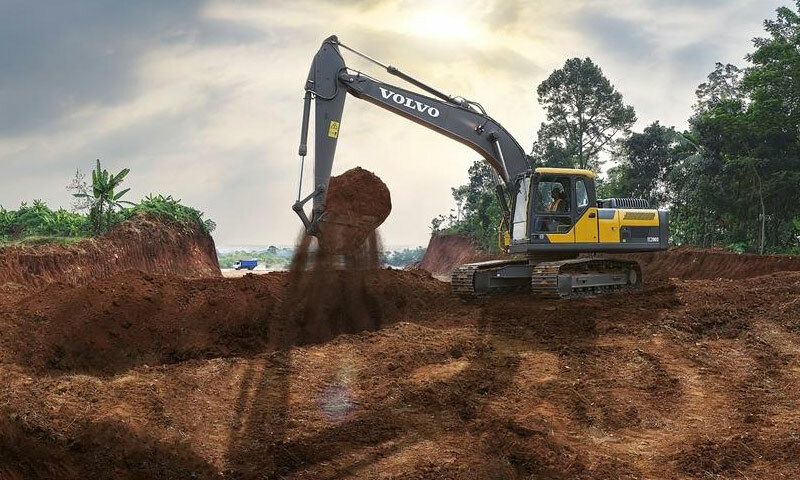 Likewise safety features, such as the ROPS/FOPS certified cab, front axle loading and fully equipped pneumatic trailer braking, have been carried through to the new generation. The new models include the 1214A and 1214AF which generate 90kW and are suited to shorter hauls and single trailers, the 1464A and 1464AF which produce 110kW for short to medium hauls and single or dual trailers, the 1734A and 1734AF at 130kW for medium hauls and dual rigs and the 2134A which generates 160kW, specifically for longer hauls and multi rigs. The AF models are all 4×4 units.